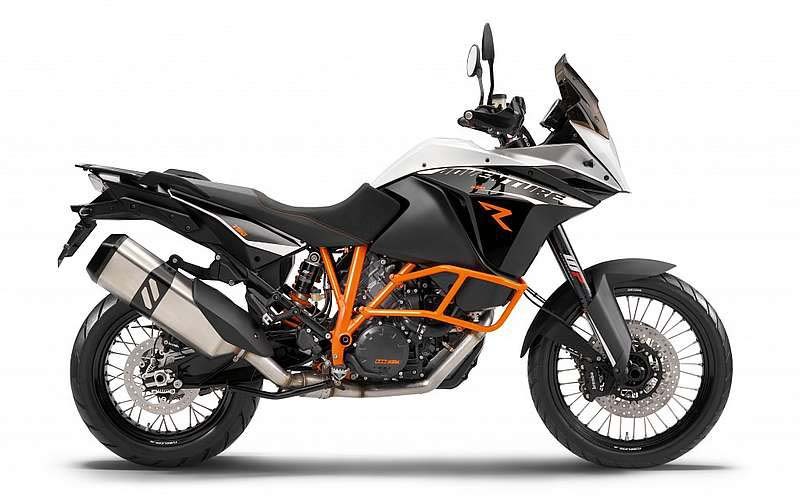 Rider aids like traction control and ABS continue to prove the notion that electronics are the new horsepower, and with the US debut of the KTM 1190 Adventure R just a couple months away, we learn that the hot new adventure-touring machine will debut the new Bosch Motorcycle Stability Control (MSC) system. An extension of the venerable Bosch 9+ME ABS package, whose dual-channel setup has become the benchmark for OEM-equipped ABS units, the Bosch MSC is the next iteration of that standard. 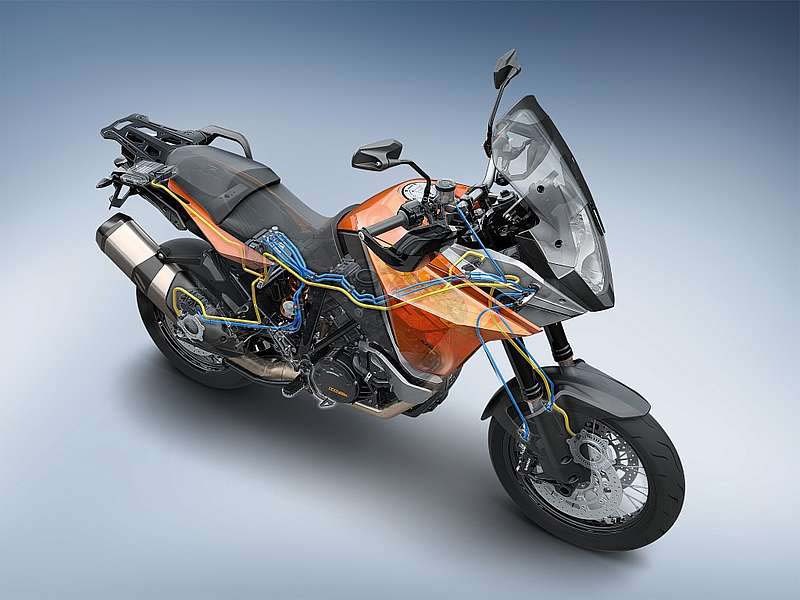 Integrating the ability for riders to brake into corners with a reduced risk of low-sliding, the Bosch MSC system is the next evolution in braking with its anti-lowside technology. • MSC can prevent the wheels from slipping when braking while leaned over. • MSC minimises the righting motion of braking while leaned over. • MSC prevents rear wheel skids when accelerating while leaned over. 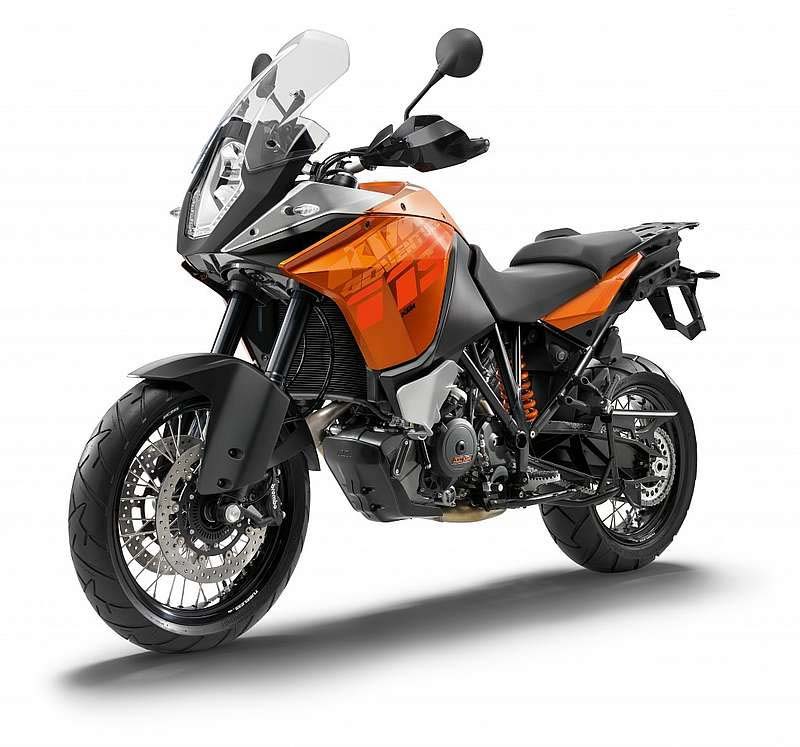 While KTM is the first company out of the gate with the Bosch MSC system, it is only logical that other companies will be equipping their machines with the technology. 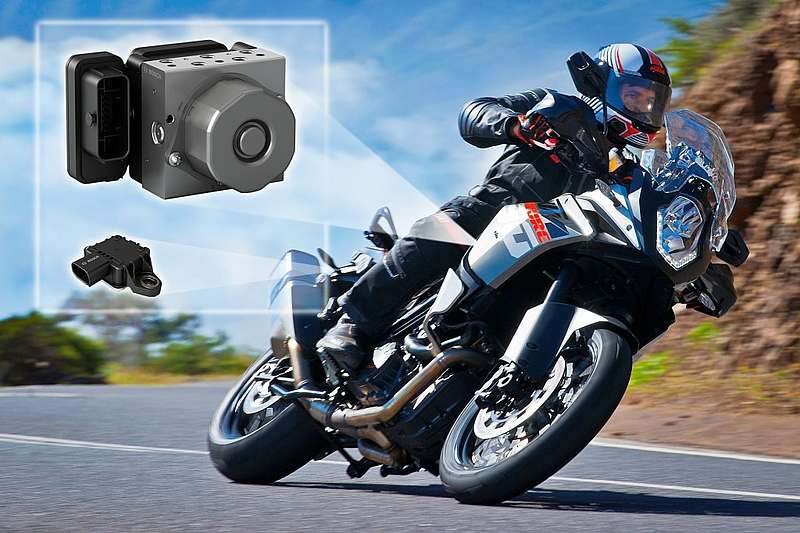 And since we know where the minds of current KTM 1190 Adventure owners are going; yes, the Bosch MSC equipment can be retrofitted to current machines.